Summer Walker was already good in these internet streets after delivering a series of buzz-worthy joints. Now with some help from our friendly neighborhood Canadian, she should prep herself for some new levels of dopeness in her life. Drake gets into his Mr. Steal Your Girl bag on this one. Be ready to see his bars quoted in a lot of Instagram captions. 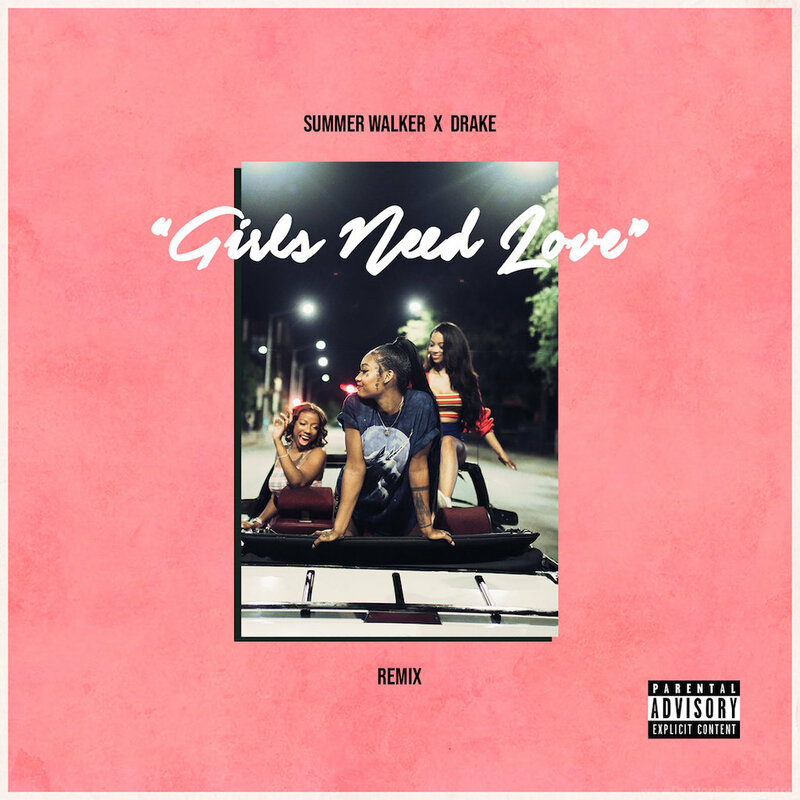 Listen to the “Girls Need Love (Remix)” below.